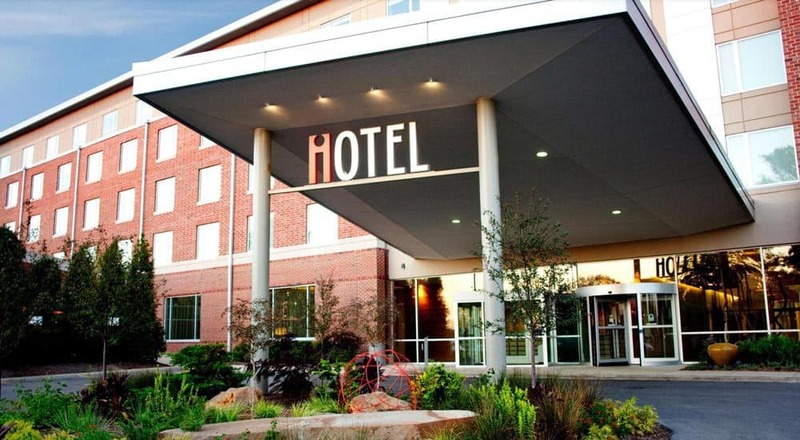 The I Hotel and Conference Center is the only independent boutique hotel in Champaign-Urbana and conveniently located in the Research Park at the University of Illinois, across from State Farm Center. The I Hotel and Conference Center includes Houlihan’s Restaurant and Bar and iCafé. PrecisionAg Media has reserved a block of rooms at I Hotel at the special rate of $129 plus tax. If you prefer to book your room by phone, call the hotel at 217-819-5000 and mention you are with PreAg Innovation.